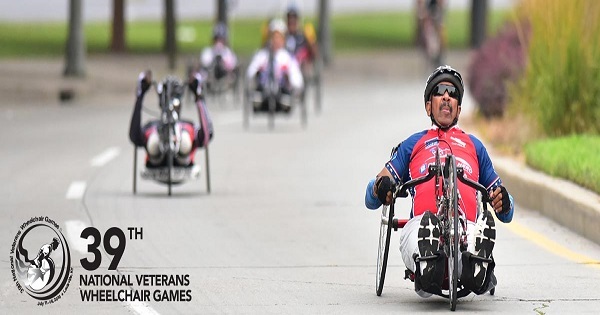 WASHINGTON — Today the U.S. Department of Veterans Affairs (VA) announced that Veterans interested in registering for the 2019 National Veterans Wheelchair Games can do so online Jan. 7 through April 15. Presented by the U.S. Department of Veterans Affairs (VA) and Paralyzed Veterans of America (PVA), the world’s largest sports event for Veterans who use wheelchairs will be held July 11-16 at Robley Rex VA Medical Center in Louisville, Kentucky. 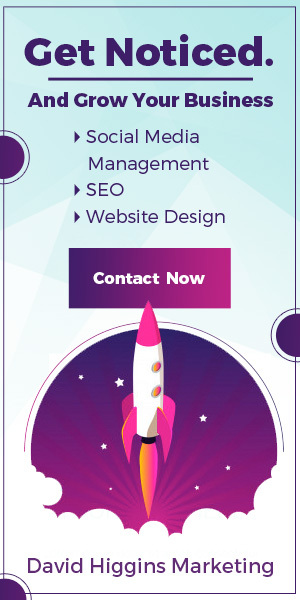 The event is a sports and rehabilitation competition to engage Veterans who use wheelchairs due to spinal cord injuries, amputations or other neurological conditions. Each year, Veterans challenge themselves and cheer on their fellow Veterans in the excitement-packed games. This year, David Zurfluh, national president of PVA and a service-disabled Air Force Veteran, plans to compete alongside hundreds of other Veterans at the games. The National Veterans Wheelchair Games offer 19 different competitive events, including air guns, archery, basketball, bowling, field events, hand cycling, nine-ball, power soccer, quad rugby, slalom, softball, swimming, table tennis, track, trapshooting and weightlifting. Athletes compete against others with similar athletic ability, competitive experience or age. For more information about the games, visit www.wheelchairgames.org. Follow VA Adaptive Sports on Facebook, Twitterand Instagram at @Sports4Vets.